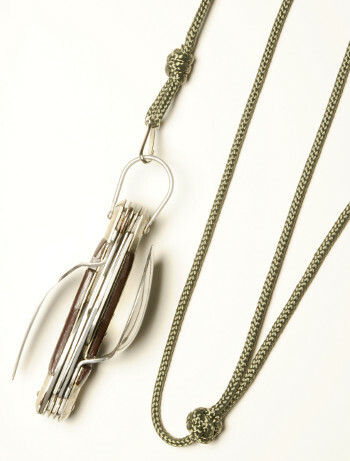 The traditional knife lanyard is designed to be able to wear the lanyard around your neck with your knife in your pocket. 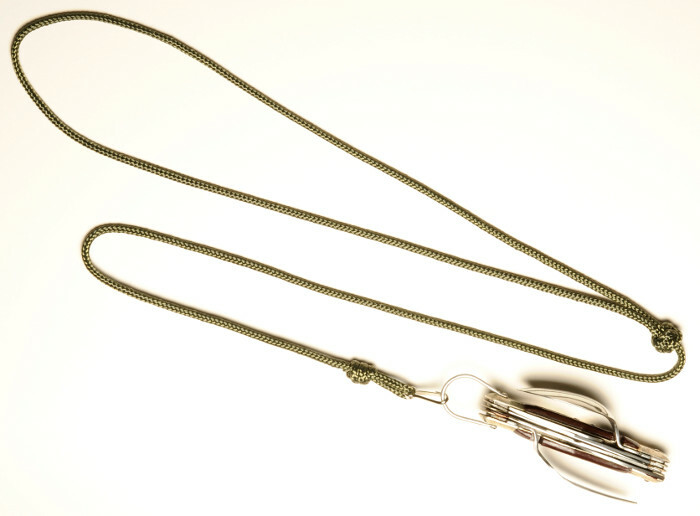 In the old days of traditional sailing ships the lanyard prevented you from dropping the knife overboard while using it. Perfect size to be able to use your knife without taking it off the lanyard. Please note: Knife not included. Another quality product that is well made and should last ages. Keeps al manner of things from being lost in the woods. Highly recommended.